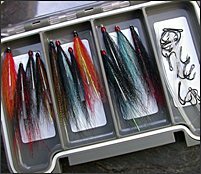 A boxed selection of Forty Traditional Trout Dry Flies from a well established Scottish supplier, tied in a range of sizes to the traditional UK patterns on Redditch hooks. 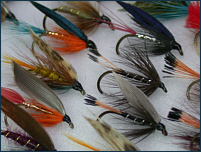 Each Trout Dry Fly selection has been chosen to give a good range of patterns in terms of representation, in the most practical sizes of 16, 14, 12 and 10, for use throughout the UK season on stream or stillwater. 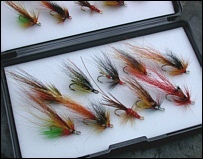 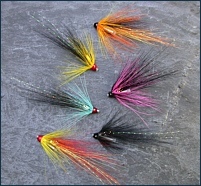 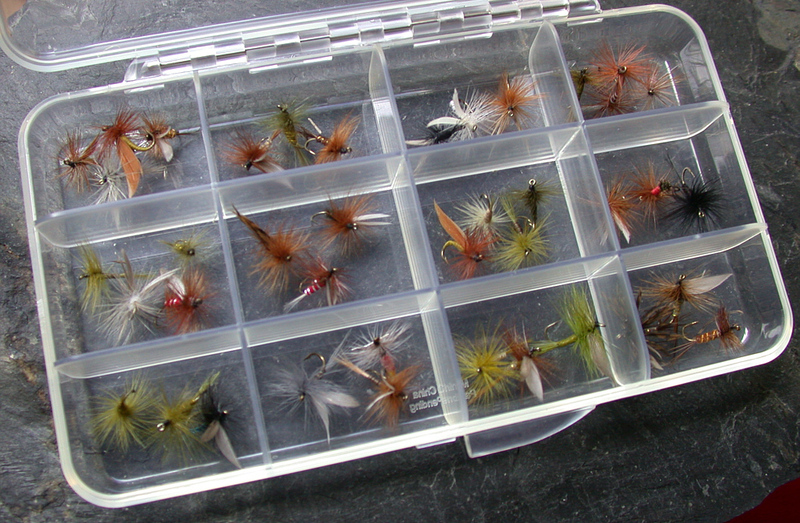 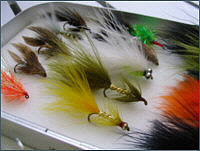 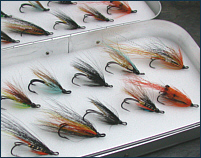 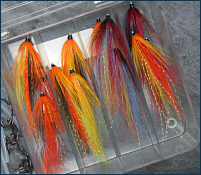 Each selection of dry flies is presented in a durable and practical Fulling Mill plastic fly box. 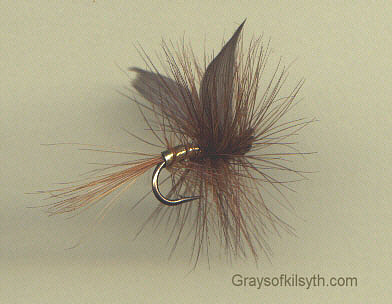 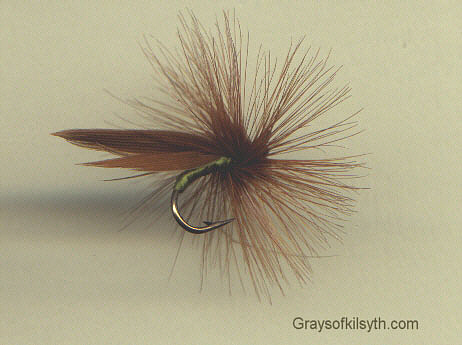 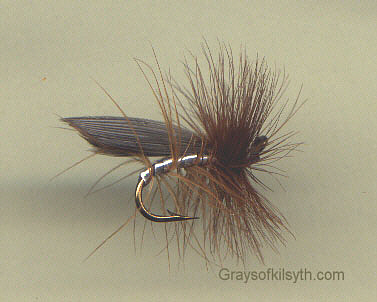 No matter what fly might appear on the water, a suitable imitation should be found in this selection, whether it be a Greenwell's Glory or Rough Olive to imitate an early season hatch of large Dark Olives (Baetis rhodani); a March Brown for an appearance of March Browns (Rhithrogena germanica) in early Spring; a Medium Olive Dun or Gold Ribbed Hare's Ear for a hatch of Medium Olives (Baetis tenax); a Pale Watery Dun or Blue Quill for the Pale Watery (Baetis fuscatus); a Blue Winged Olive or Pheasant Tail in the event of a high summer hatch of Blue Winged Olives (Ephemeralla ignita); a Blue Dun or Olive Quill to represent the Olive Upright (Rhithrogena semicolorata); a Black Gnat or Black Spider for a mid-summer swarm of Black Gnats (Bibio johannis); a Coch y Bonddu as a beetle imitation; or a Silver, Brown or Cinnamon Sedge for those long summer evenings on river or loch. 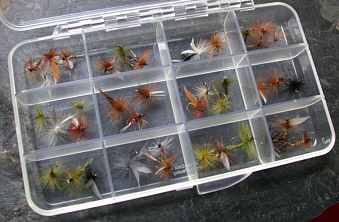 Please note that the flies included in the boxed selection may vary slightly from time to time according to availability, and occasionally alternative patterns may be substituted for those shown, although we will make every effort to include the flies listed below. 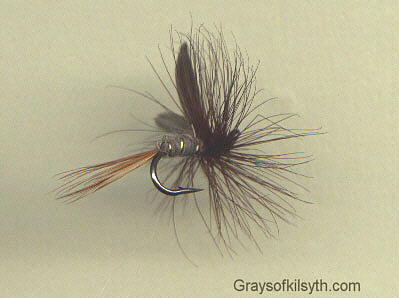 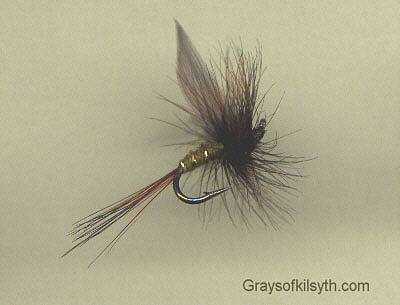 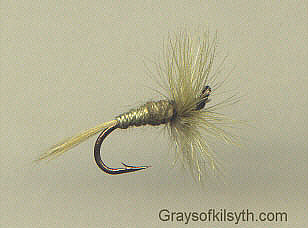 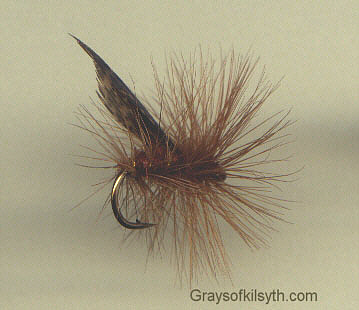 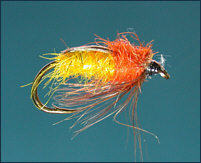 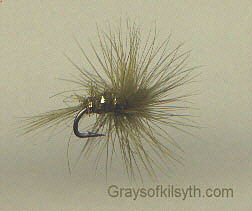 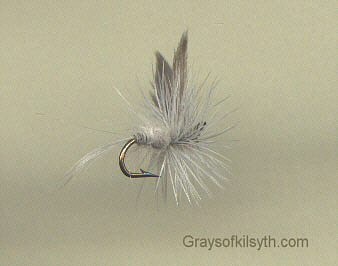 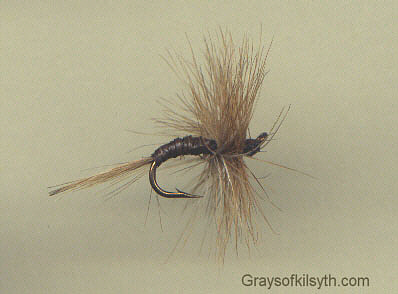 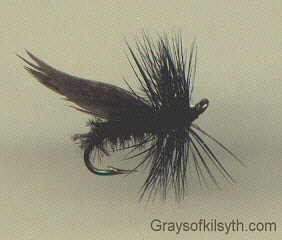 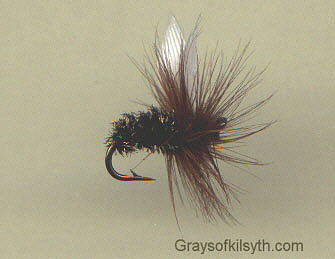 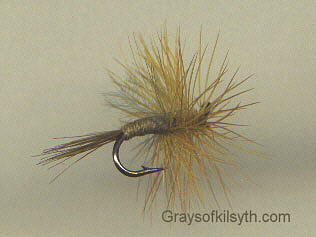 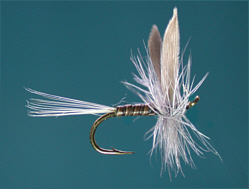 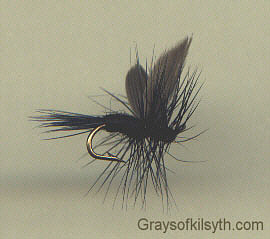 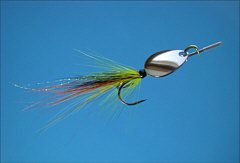 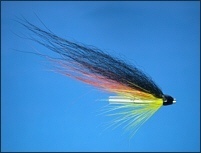 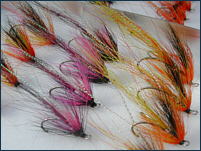 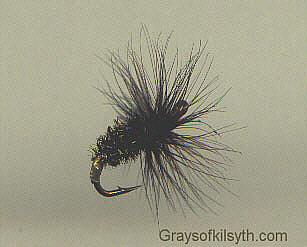 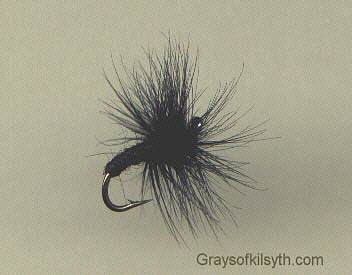 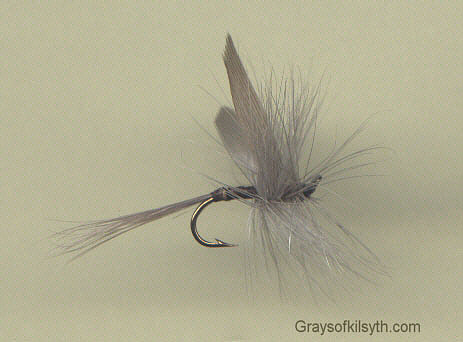 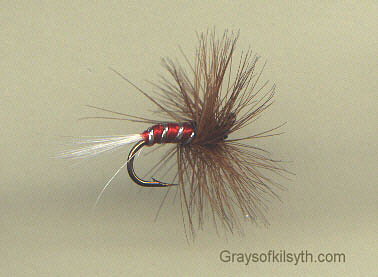 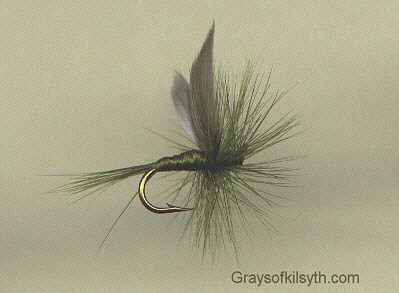 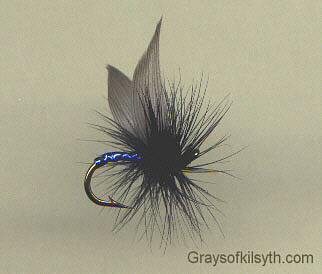 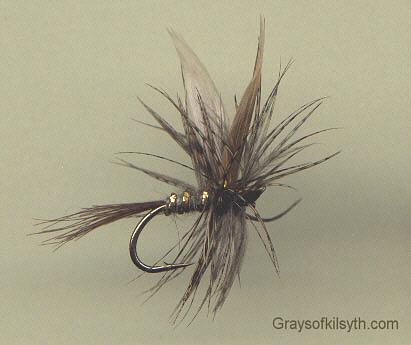 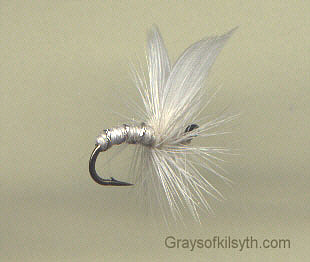 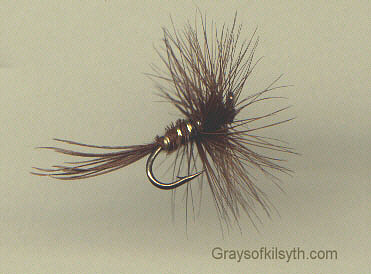 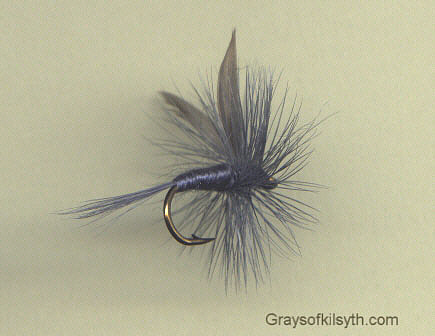 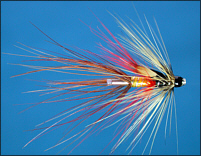 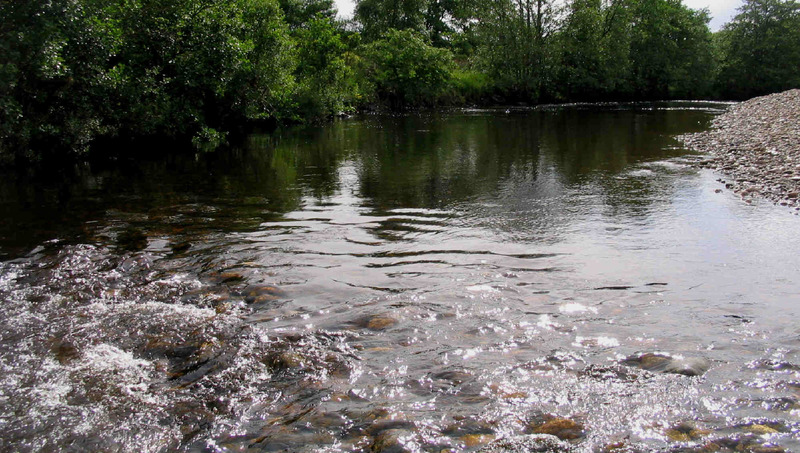 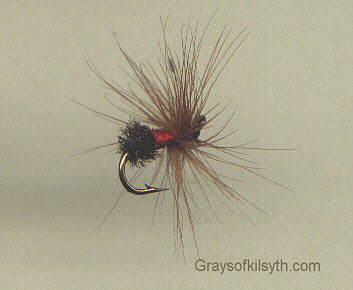 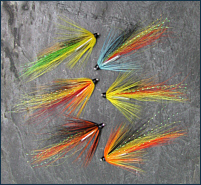 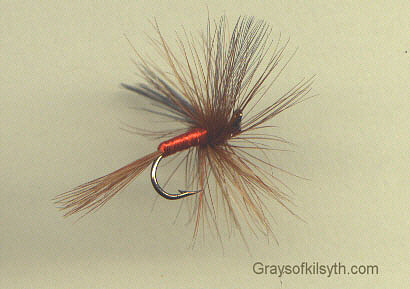 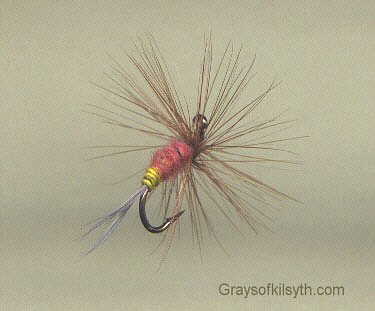 Click on the trout flies below to see an enlargement.